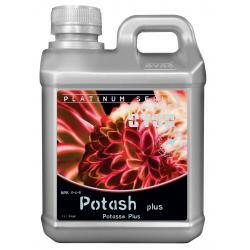 Cyco Potash Plus strengthens plants and aids in water retention which improves yields and transportability. 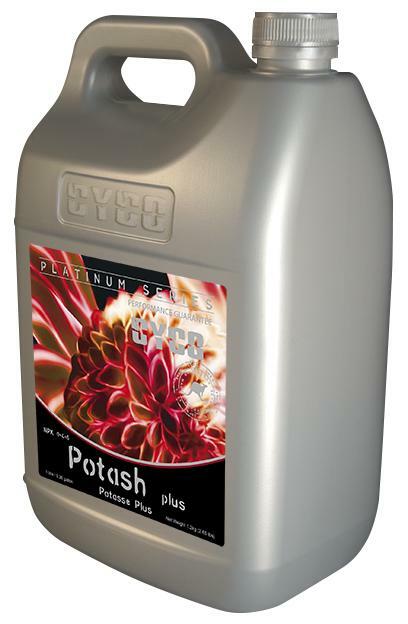 Cyco Potash Plus also makes a positive contribution to the environment by balancing other nutrients, especially nitrate, to make sure they are taken-up and used by plants efficiently, so as avoiding losses which may be harmful to the plant. 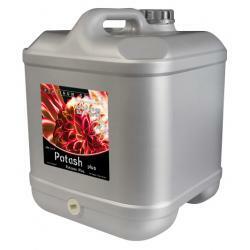 Cyco Potash Plus will also help in the development of a plant to produce large flowers. 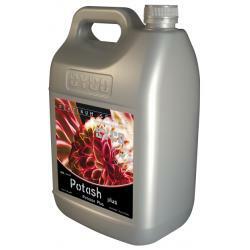 Cyco Potash Plus also aids in achieving a full yield and quality. Many of the functions of potash in the plant are related to physiological conditions and stress. These functions are diverse and include efficient nitrogen and improved water use, drought tolerance and frost resistance.